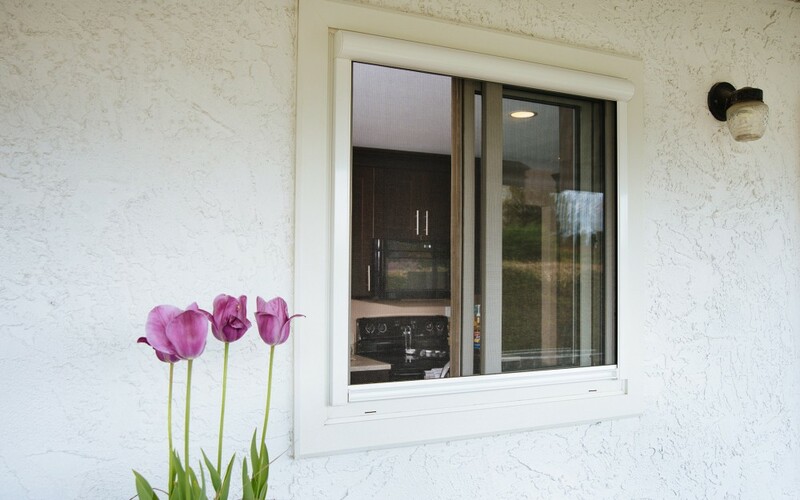 Unlike conventional fixed screens, Phantom’s window screens won’t get in the way of your view — they retract out-of-sight when not in use, giving you protection from insects, shade from the sun and privacy, they’re discreet and will match with your home’s design. Signature colors or custom match including wood grain. Mesh options for insect protection, shade and privacy – even block out. System helps prevent the mesh being blown out of tracks in light breezy conditions. We can screen everything from small windows to large picture windows. Depending on the window our screens can be installed on either the interior or exterior of the frame. Recessed installation options are also available.